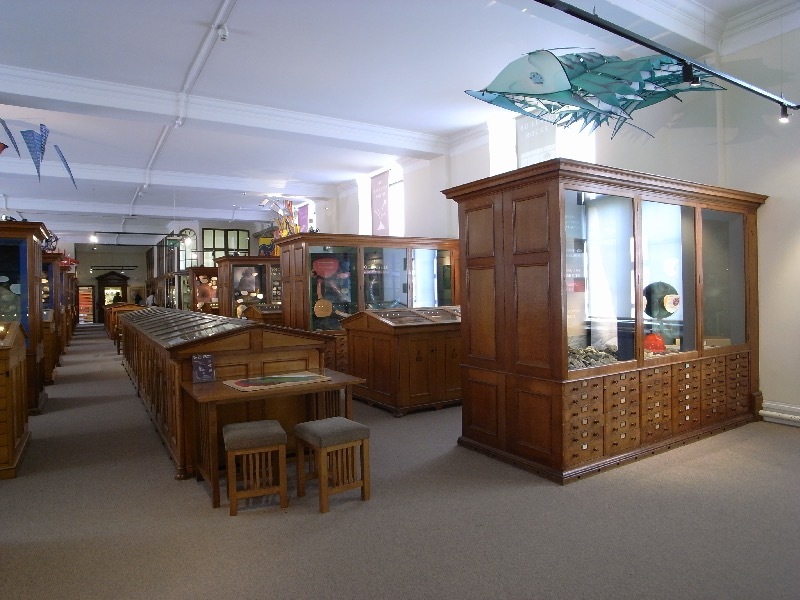 The Sedgwick Museum is available to hire for corporate as well as private and special occasion events. The Museum showcases some of the internationally important collections of over two million fossils, rocks and minerals and can offer a unique environment in which to hold an event or reception. The Museum can hold up to 270 people and catering and drinks can be served within the Museum with some restrictions. Museum staff will be on hand as a security presence, to provide information about the collections and to ensure your event runs smoothly and is enjoyed by all. Further information about facilities, restrictions, charges and bookings can be found here.